RJ to Compete at Mountain Bike Orienteering World Championships in Hungary! Peterson rider Rebecca Jensen, known as ‘RJ’ around these parts, has been elected to the US Mountain Bike Orienteering Team and will be representing the USA at the MTB-O World Championships this August in Veszperem, Hungary! RJ has been orienteering for 3 years since she moved back to the Seattle area. 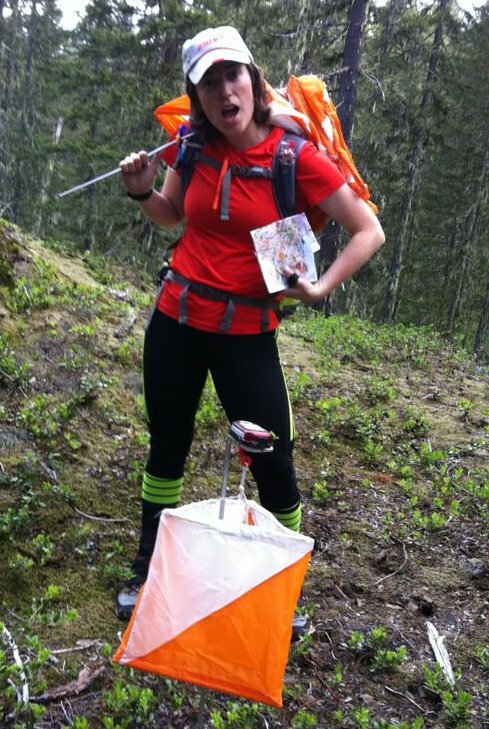 Upon arriving in Seattle, she discovered the Cascade Orienteering Club online. With no prior experience, she called up a high school cross country buddy to join her and showed up at a local meet at Lake Sammamish State Park. After an hour of gleefully running through puddles instead of around them, she (and her friend) were hooked. She has attended every Winter Series meet since then, except for that one time she had a wedding to go to. Her Winter Series Overall ranking steadily climbed from 15th woman in the series in 2010, to 7th in 2011, to 3rd in 2012– the most recent overall ranking includes a win at Fort Steilacoom. Since moving to Seattle, RJ has also picked up mountain biking. Her dabbling in Xterra, an off-road triathlon series, soon led to age-group wins, then a qualification to attend the US Xterra National Championships. 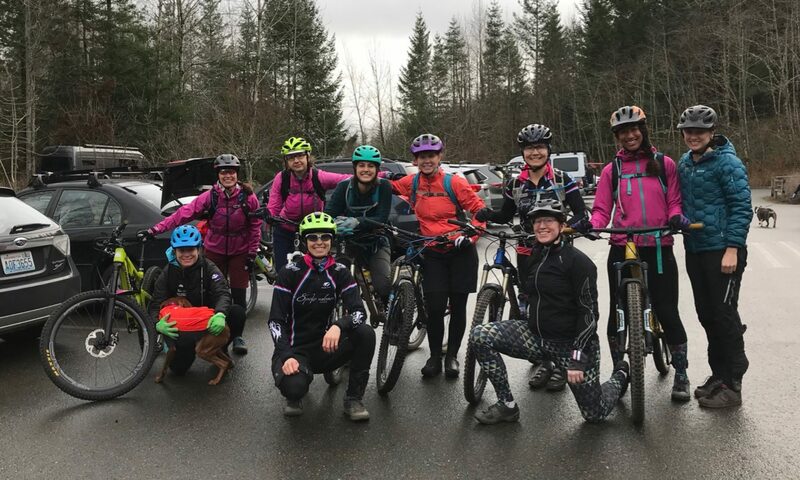 Exploring the endurance aspect of the sport, RJ’s first long mountain bike ride was the 2011 Capitol Forest 50– in which she happily placed 6th, only 5 minutes out of 3rd. Results aside, the attraction remained that mountain biking was always fun and dynamic, no matter how she finished. To get a flavor for orienteering, check out RJ’s most recent orienteering video from Salmon La Sac below!